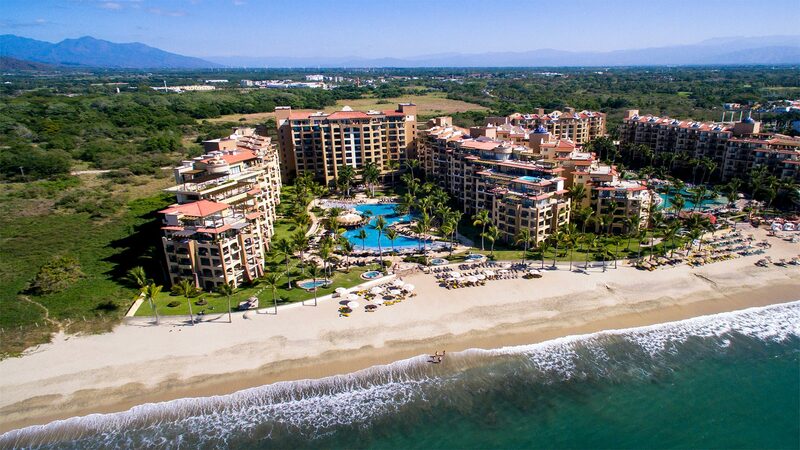 Villa La Estancia Beach Resort & Spa is a AAA Four-Diamond Resort located in the exclusive residential neighborhood of Nuevo Vallarta. 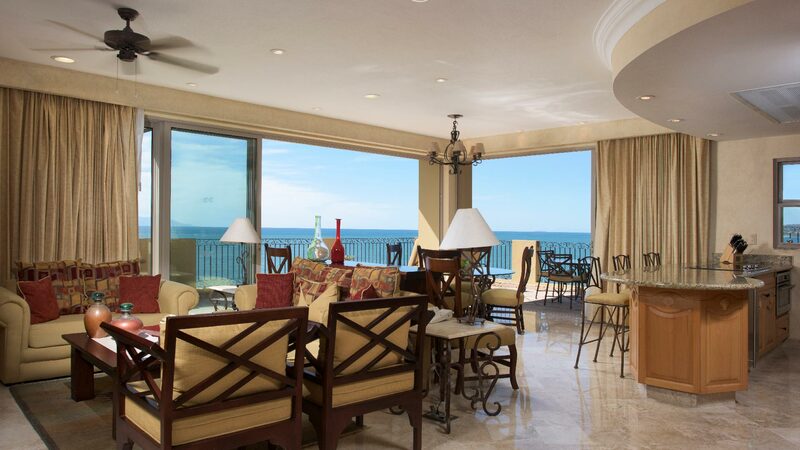 Distinguished from other resorts in the region, Villa La Estancia Riviera Nayarit offers a supernal vacation experience marked by its stunning location, superior amenities, personalized service, and warm hospitality. 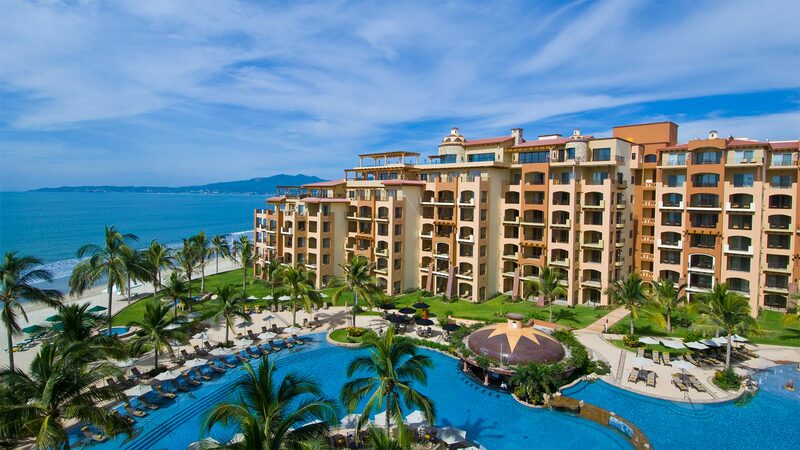 When you select this optional Nuevo Vallarta all inclusive resort, you’ll be choosing a luxury vacation that will exceed your expectations.